After World War II, Americans enjoyed expanded opportunities and material prosperity. But income inequality persisted, and people questioned whether the government should intervene to balance the scales. 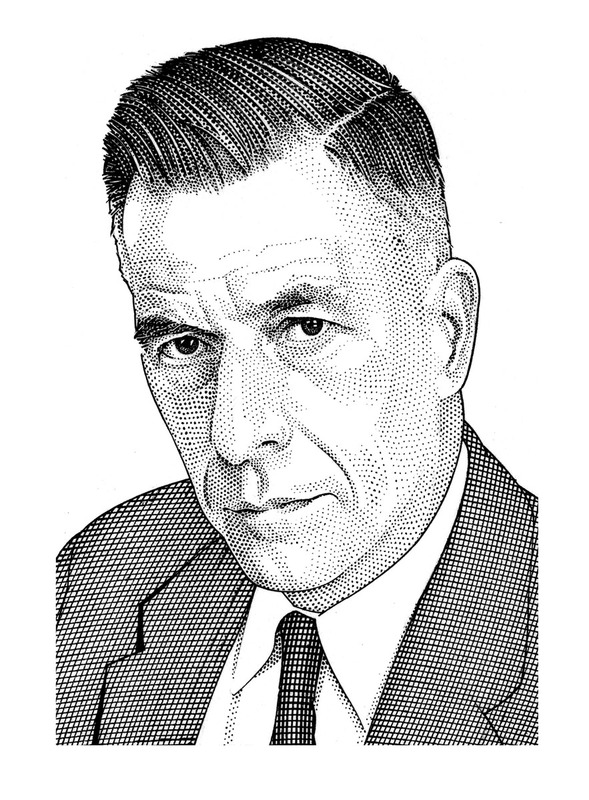 Economist John Kenneth Galbraith argued that an unregulated marketplace resulted in private opulence and public squalor. 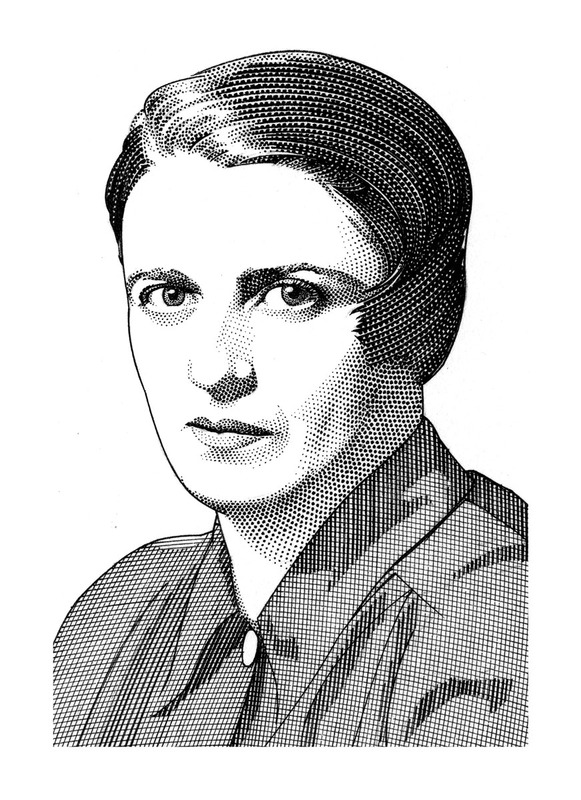 Philosopher Ayn Rand invoked the benefits of a free and unregulated marketplace where the most competitive individuals could thrive. 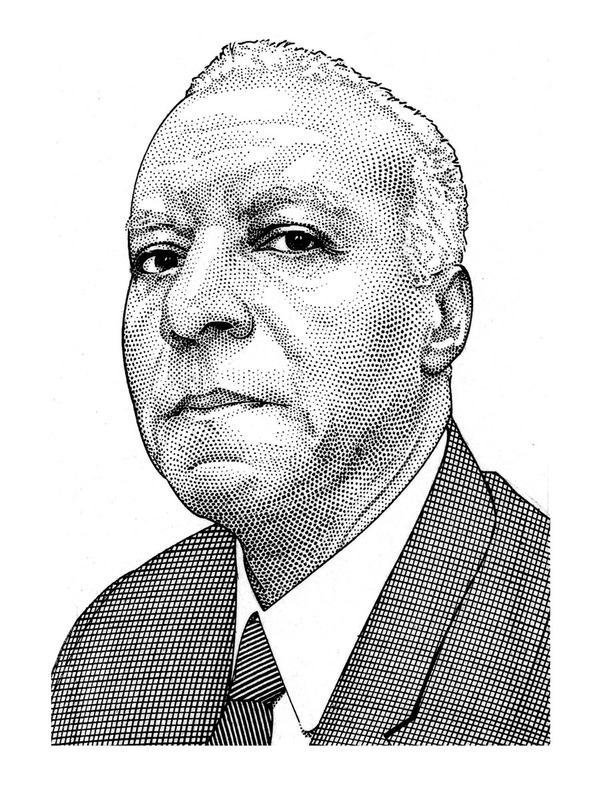 Labor and civil rights leader A. Philip Randolph argued that equality of opportunity could not be left to the marketplace.